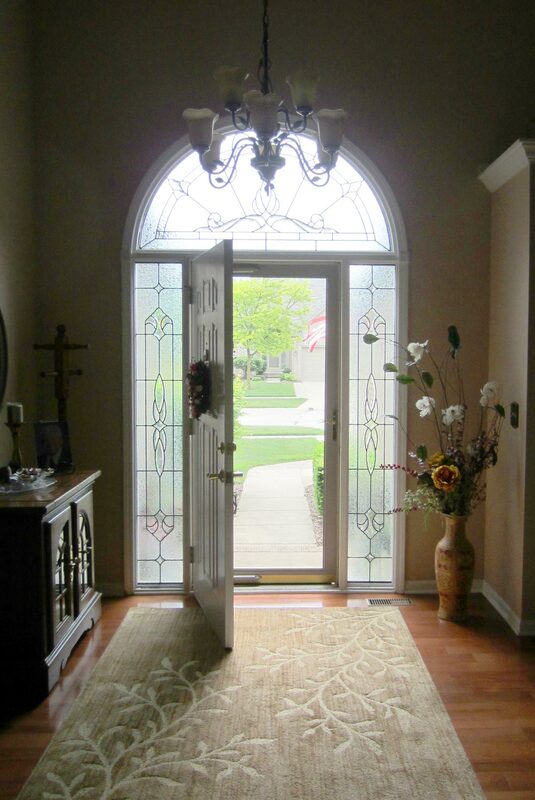 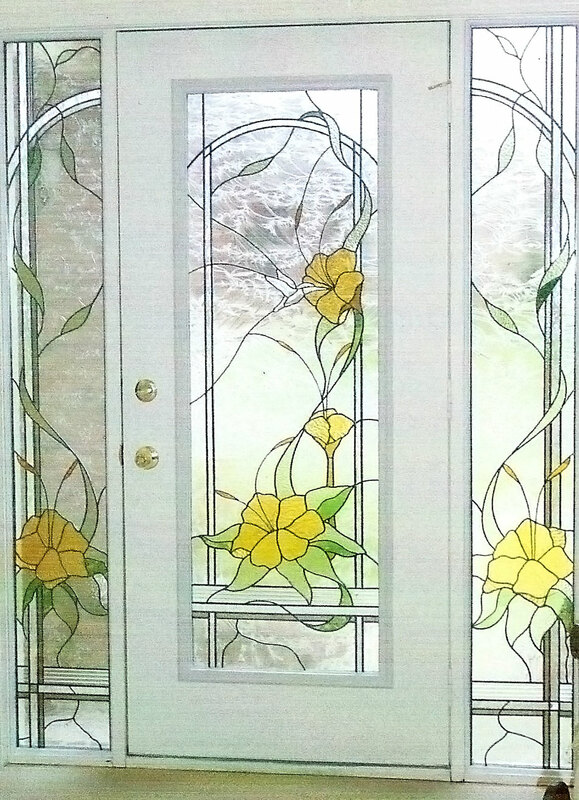 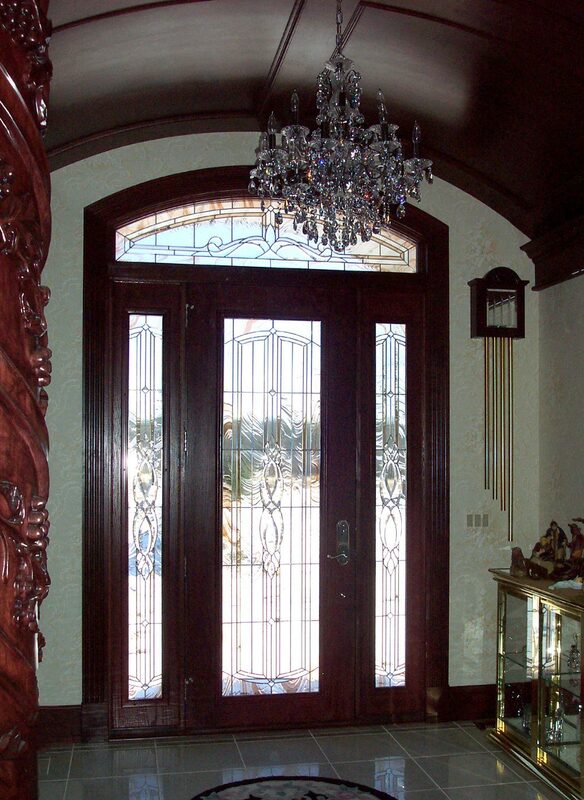 Stained or textured glass is the ideal way to make every welcome a beautiful statement. 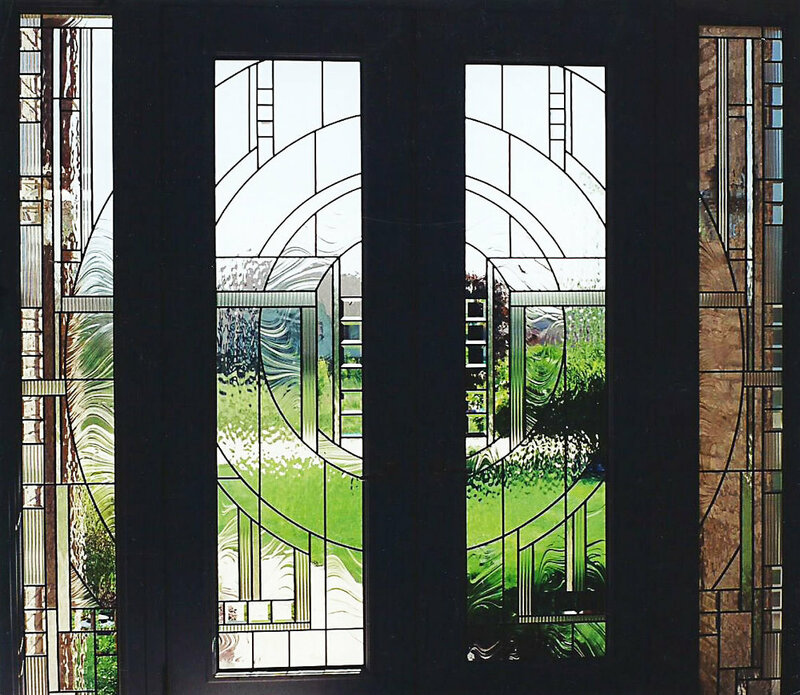 We'll work together to create the perfect glass design to reflect your vision. 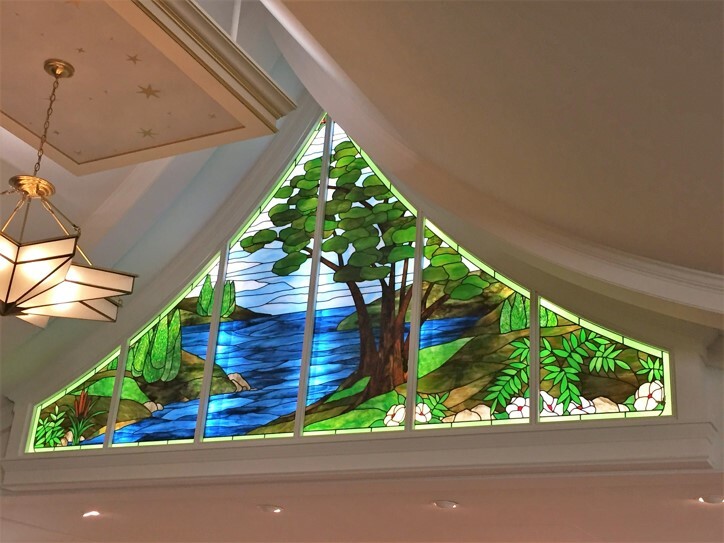 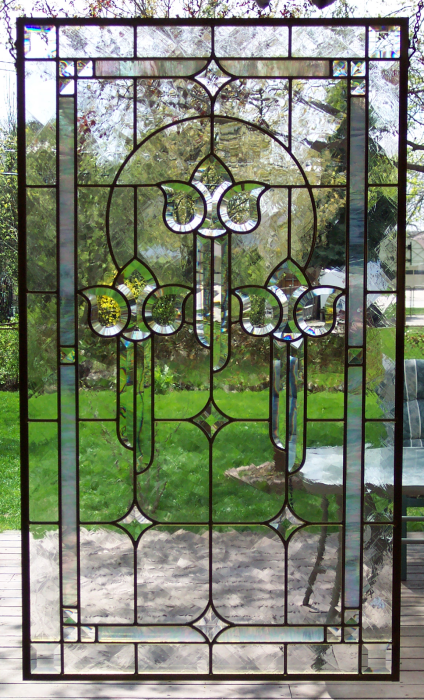 One of the simplest ways to add style or color to your home or business is add fixed or hanging stained glass panels. 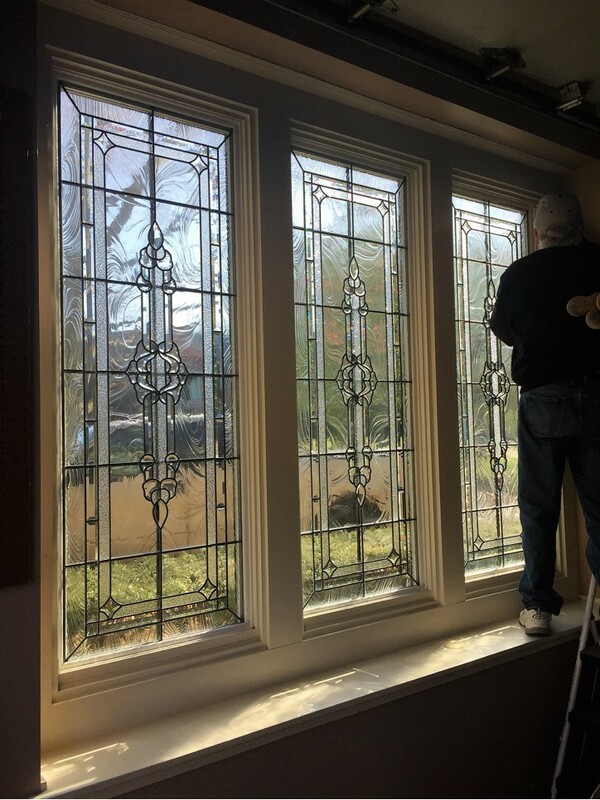 Whether you'd like that touch to be on windows or cabinets – panels will help bring your space to life. 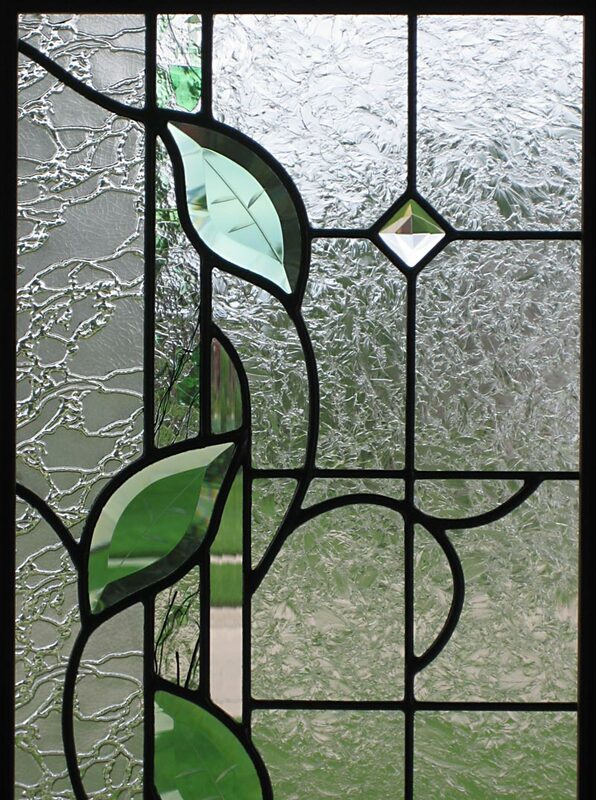 A unique window deserves a special touch of textured glass to add emphasis to your space. 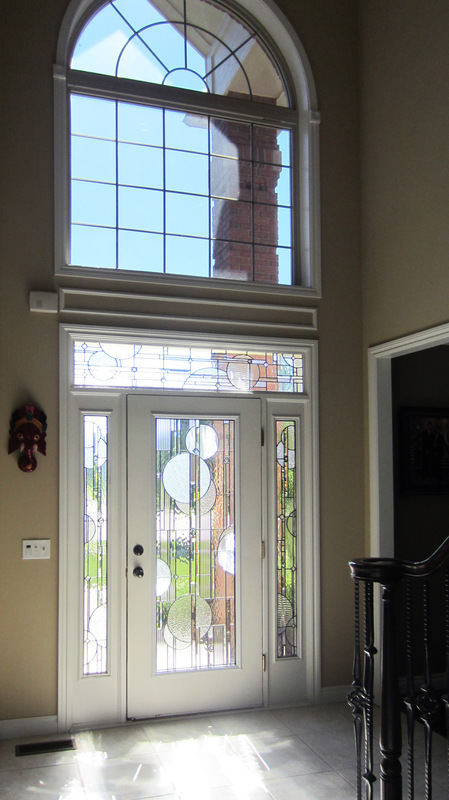 We make sure your glass design fits perfectly within your existing window frame, then seal it up for maximum protection. 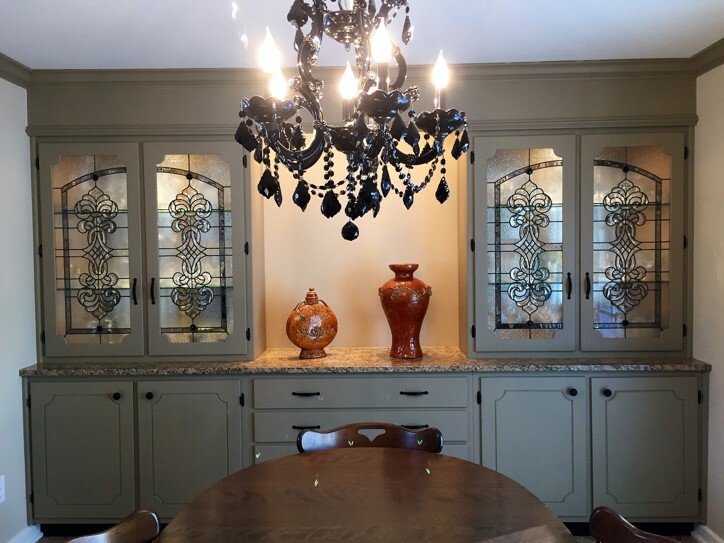 Every project begins with a conversation and with a free estimate. 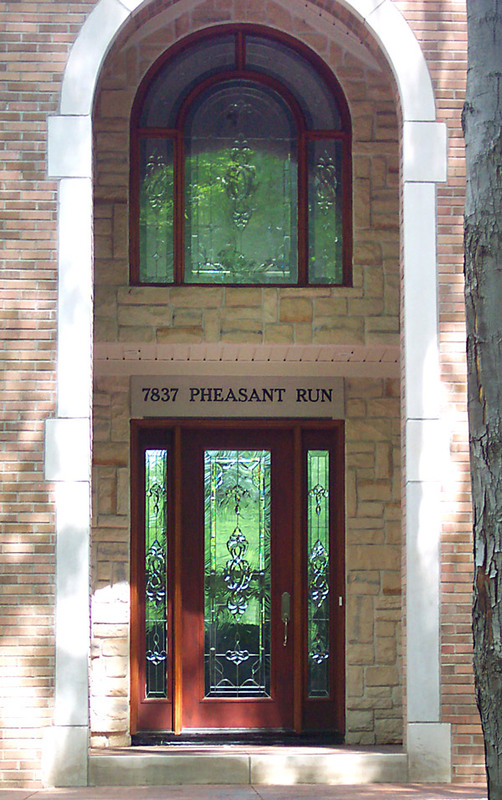 Absolutely commitment-free.